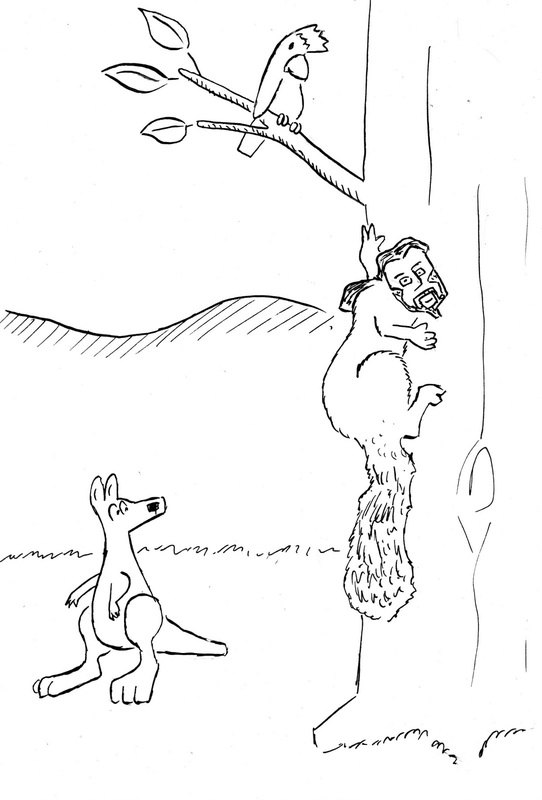 The Great Oz Eddventure #89 – Eddie the Possum climbs to new heights! So as of next week I officially start covering my colleague’s maternity leave, meaning that I get a little promotion! 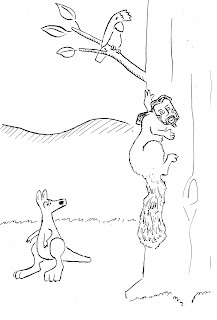 And so I wanted to illustrate this by converting myself into a possum and instead of climbing the job ladder, I climb a tree!